love to work especially as wedding photographers. We are based in Pisa but we work all over Italy with a special focus on the Tuscany area. 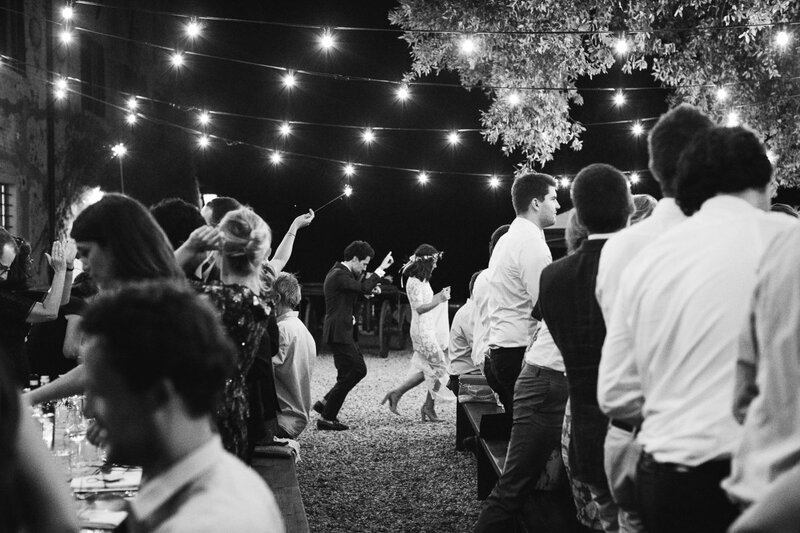 Our work style takes inspiration from the wedding reportage method, where our aim is to take shots framing natural occurring and spontaneous moments that makes your wedding day unique. discretely and without interfering with the events, through out every phase of your wedding day. When our clients tell us that they felt we were invisible, it means we did a good job as wedding photographers. We have a very clear and precise idea about the aesthetics of the outcome our work and pictures and we always try not to stray away from this path. With this in mind, we also like to adapt it to you and try to make vivid and truthful memories of your wedding day.